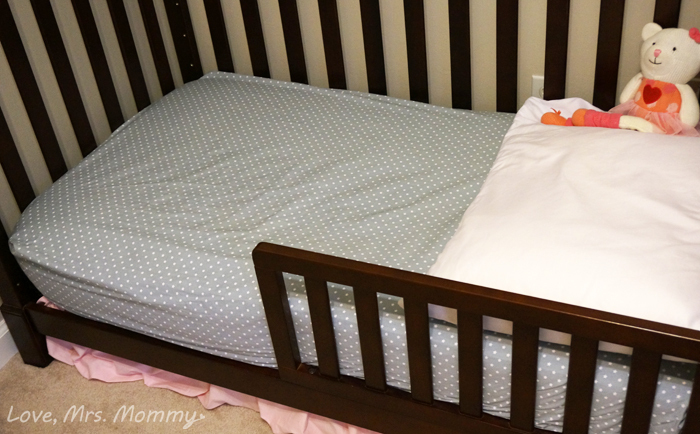 Love, Mrs. Mommy: 2-in-1 Mattress Protector/ Waterproof Fitted Sheet by HighFive Easy! 2-in-1 Mattress Protector/ Waterproof Fitted Sheet by HighFive Easy! I received this product at no cost to facilitate this review. All opinions are my own. This post contains affiliate links. When you have a little one, you know there are going to be messes. Whether it’s spilling their milk, playing with their food or the ever-popular dirty diaper, it’s bound to happen. But, if you could make one of these inevitable situations easier on yourself, wouldn’t you?! I know I would and that’s why I am excited to partner with HighFive Easy. They not only have a functional mattress protector/waterproof fitted sheet, but it’s adorable too! I love how I don’t need to make up my daughter’s bed with both a protector and a fitted sheet. This is such a time saver and I can only imagine how much laundry I would have saved, if I known about this sooner. Plus, the freed up space in her dresser drawer from all those bulky protectors is great! Another great feature is the fact that it fits perfectly with a standard baby crib (52” x 28”) and there aren’t any special instructions to worry about when it’s time to wash it. You can use a warm machine wash and even tumble dry it. Another mattress protector I had, I didn’t notice that it couldn’t go in the dryer and once it was dried, it was destroyed! The whole inside puckered up and melted together. Ugh! Plus, this protector/fitted sheet is adorable! 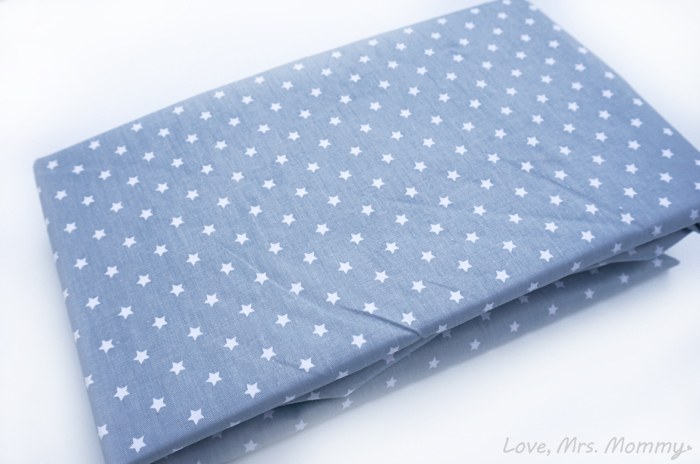 With its gray color and white stars, it would look cute in a boy’s or girl’s room. Plus with its gender-neutral style, it would make for a great baby shower gift. No worries on not knowing the baby’s gender, with this 2-in-1, you are all set! Now when my daughter has an accident and I have to change the sheets, it’s not a big procedure. I don’t have to remove a protector and fitted sheet and then find another set to put on. I have cut the time in half… and my laundry! Love it! 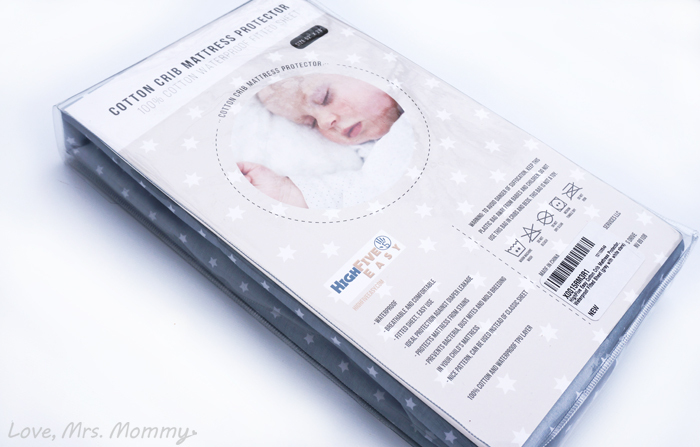 Buy It: You can purchase this Cotton Crib Mattress Protector on Amazon. What a pretty sheet! I love the gender-neutral design. I am so impressed that it's a sheet/protector in one. That makes this a must-have for the nursery! I love that they are made of all cotton. These look great! Would love o try them! Omg i saw the star pattern i love it 😍 anything to keep the bed dry for my little girl is wonderful to me been trying to find the perfect sheet to keep her bed dry threw the night without any bulkiness on top of the mattress! Would love to try these they look amazing! Omgosh this is brilliant!! 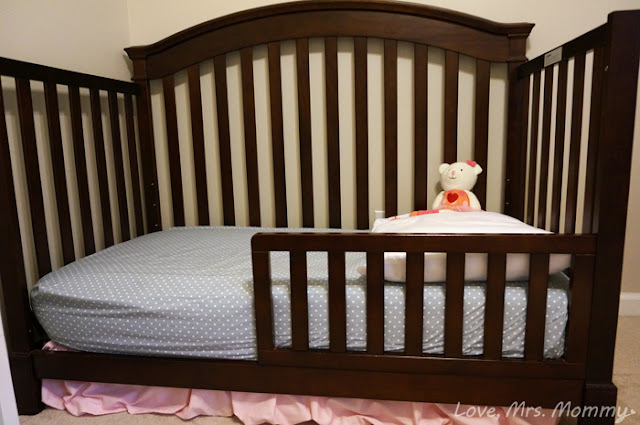 We had such issues fitting a fitted sheet over the crib protector!! It was ridiculous lol!! A little funny looking back on it ;) This wouldve been seriously awesome!! It's an ideal sheet to invest in for that of one's own child or friend / family that has / expecting a new member of the family. Although the print appears to be nice; I'd love to see more color, pattern (shapes and designs) etc. New babies in the family, it would make an awesome and useful gift and sure looks much better than a rubber sheet. What an awesome product! I definitely know that frustrating moments parents go thru when that diaper leaks or the little has an upset tummy! This really helps make that a little bit easier! My grandson is due in less than two weeks. Would love to try this product. Keeping a babies bed dry at night is a miracle. This would be a great prize to win, especially since my son is constantly peeing. He has to be changed every 1/2 hour or his clothes are wet. Cute designs and I love how it's 2-in-1. This is a great gift idea for a baby shower. This is a real time saver. It would make a nice baby shower gift too!